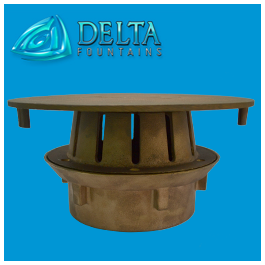 A Square Main Drain is a larger unit used for suction in large pools. 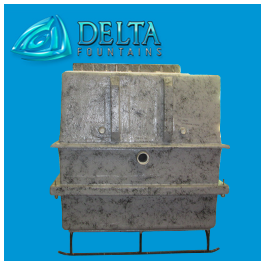 Each drain is made of heavy-duty fiberglass and sand coated. 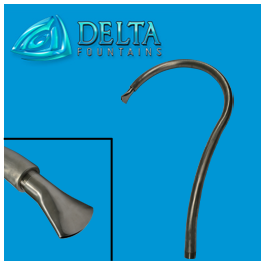 These drains come in a wide range of sizes, and can be modified if necessary. 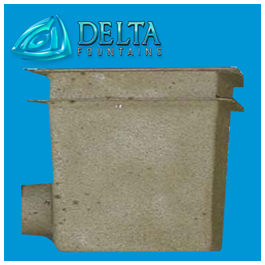 View the “Technical Data Sheets” section below for our most commonly requested sizes. 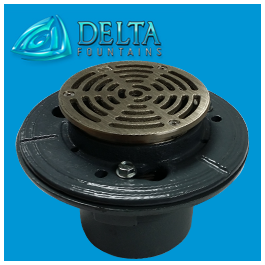 For smaller pools, we recommend the Delta Fountains’ Round Main Drain.